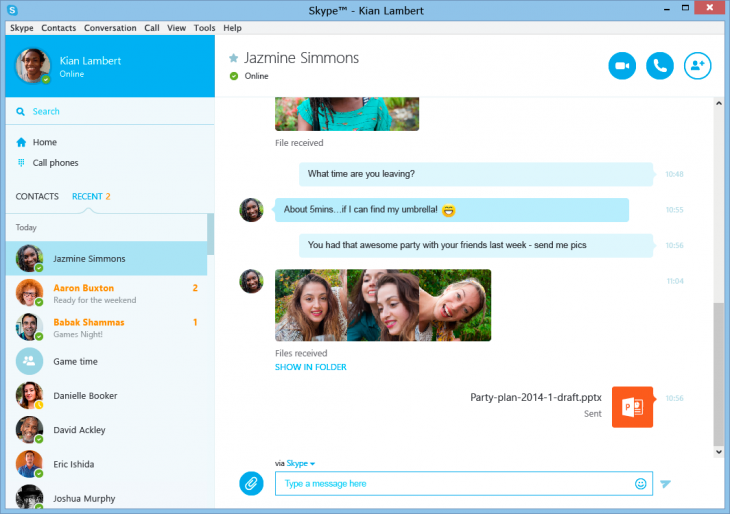 Skype has been steadily iterating its Mac and Windows desktop apps of late, with the refreshed Skype 7 for OS X landing earlier this month alongside a preview version for Windows. Well, today the full and final version of the updated Skype Windows app is available to download. The new Skype features strives to bring consistency between the desktop and mobile versions, with a bigger focus on text chat and better inline photo support. You can also now see messages and video calls side-by-side. You can check out a full list of the new features here.